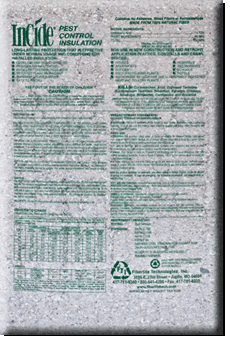 Fiberlite Technologies guide for R-Value of existing insulation in attics. 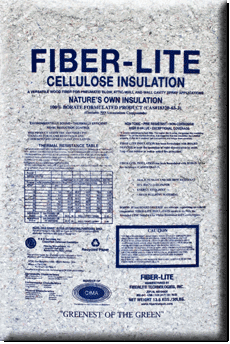 Fiberlite recycles tons of waste paper daily, turning it into an amazing array of cellulose insulation products to improve the energy efficiency and comfort of homes and commercial buildings for the people who occupy them. 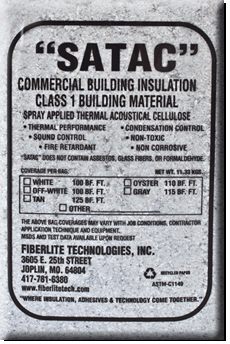 Let us help you insulate to save money on your utility bills and make your home or workplace more quiet and comfortable. 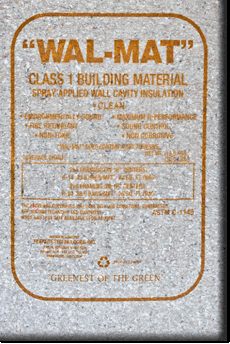 When trying to determine your current R-Value in the attic, use a ruler to measure the depth of the insulation and multiply the depth by the R-Value of the material. 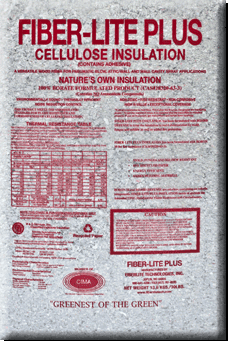 Remember, cellulose insulation can be blown on top of existing insulation to improve R-Values without removing the already installed insulation.